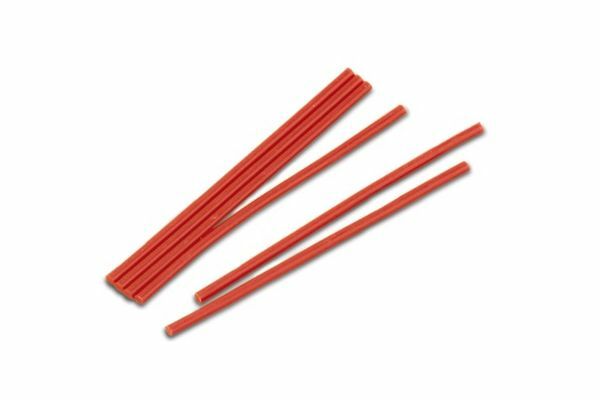 Utility Wax Sticks 5” x 3/16” x 3/16" Red Wax | QTE North America, Inc.
Grobet utility wax is a soft and easily shaped red wax that adheres to practically any surface. It is pliable at room temperature. This wax is often used for building in or filling in marred surfaces, or to fill sprue bases.